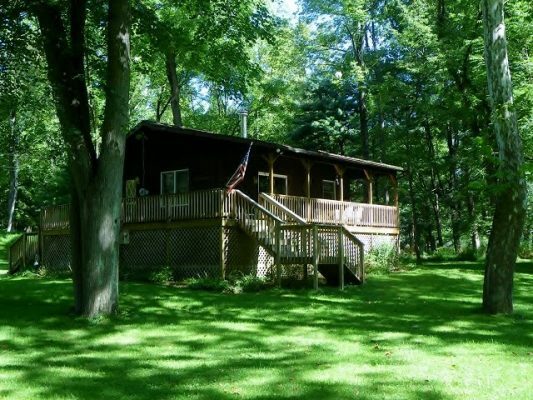 Nicely furnished, clean, 2 bedroom, fully equipped cottage on Pine Creek, private road access. Sleeps 6. Located one mile downstream of the village of Cedar Run.